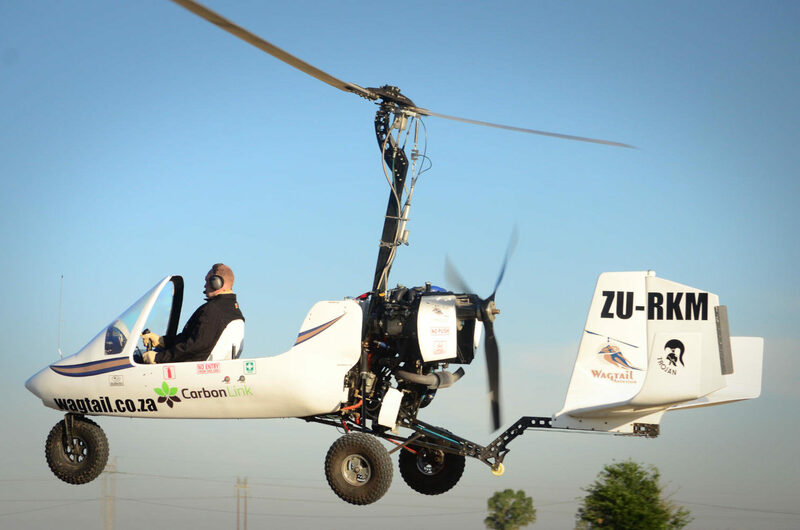 Our autogyros, also known as Gyrocopters, are developed for a harsh, high altitude commercial environment that demands unprecedented reliability and hassle free operation. 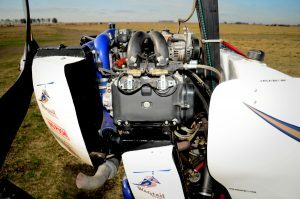 The result was an autogyro like no other, a mixture of competent engineering, experience and unique systems developed in-house for special projects and endurance alike. The Trojan as it is today evolved over many years of Commercial operations and delivers unrivalled performance in both the recreational and commercial environments. 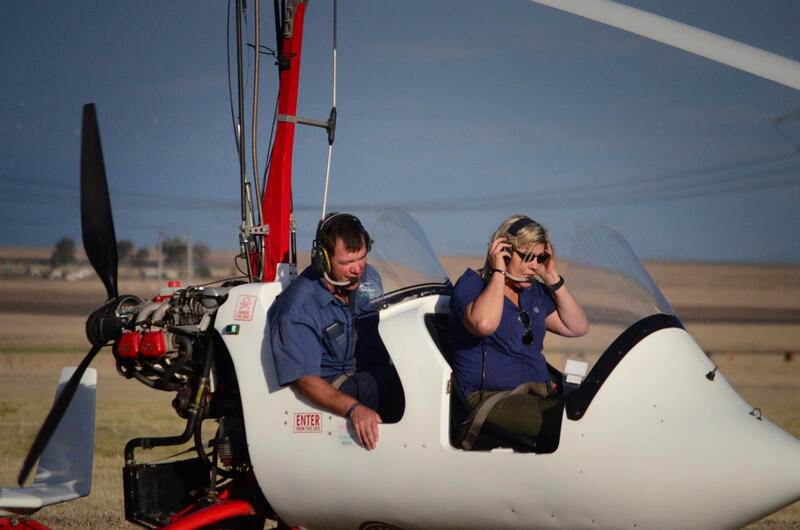 We design and operate rotor-craft in the commercial environment in South Africa, do special projects with affiliates such as the CSIR and operate an Aircraft Maintenance Organisation.